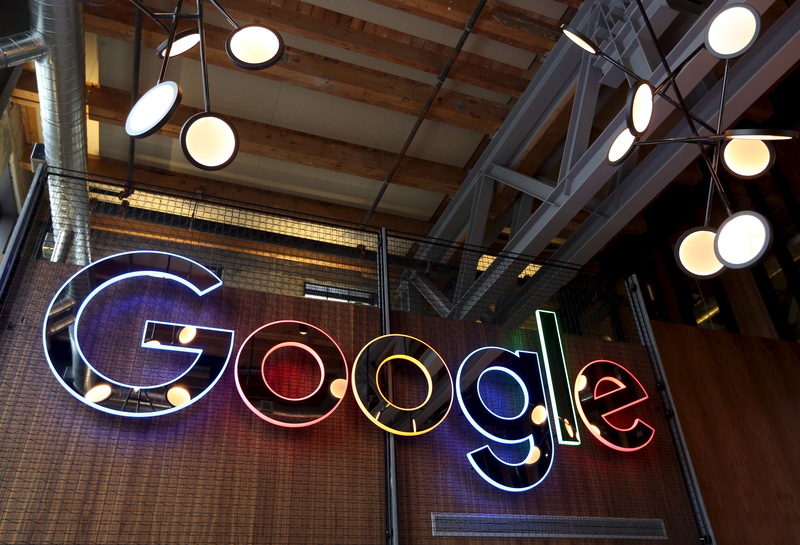 Regulators and lawmakers have tried to throw sand in the gears of the internet goliath, but blowout quarterly figures show Google’s parent is in a strong position. Europe will need more than stringent data rules, giant fines, and hearings to slow the $827 bln company’s growth. The neon Google sign in the foyer of Google's new Canadian engineering headquarters in Kitchener-Waterloo, Ontario January 14, 2016. Alphabet reported on July 23 that second-quarter revenue rose 26 percent year-over-year to $32.7 billion. The company reported earnings of $3.2 billion, or $4.54 per share. Alphabet earned $3.5 billion, and $5.01 per share in the same period last year. The European Union fined Google $5.1 billion or using its Android mobile operating system in an anti-competitive manner on July 18. Excluding the accrued effects of European Commission fines, Alphabet would have had earnings of $8.3 billion in the quarter, an increase of 32 percent from the same period last year. Earnings per share would have increased 32 percent to $11.75.